We’ve been talking about spring wedding colors 2016 which is released by Pantone for weeks, and here’re the color combination ideas for the year round. We’ll see more neutral color palettes in 2016 like winery greens and neutral metallics. If you’re thinking about a vintage wedding, marsala and gold can be taken into consideration. 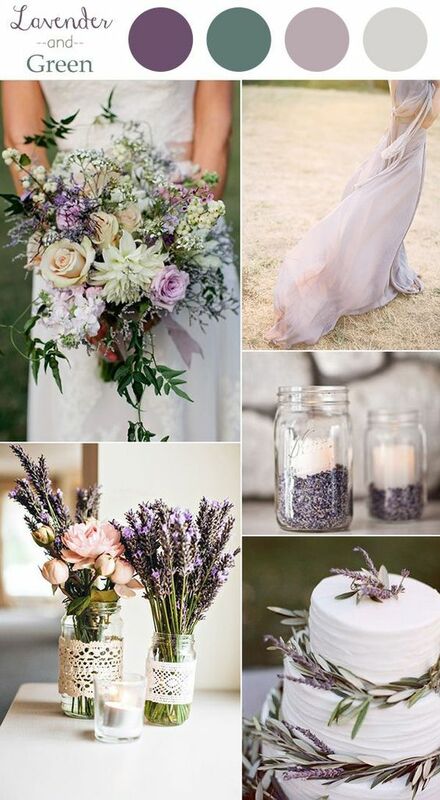 Also, navy blue and blush soft combinations can be used either for elegant weddings or chic rustic events. Are any of the following color ideas your styles?